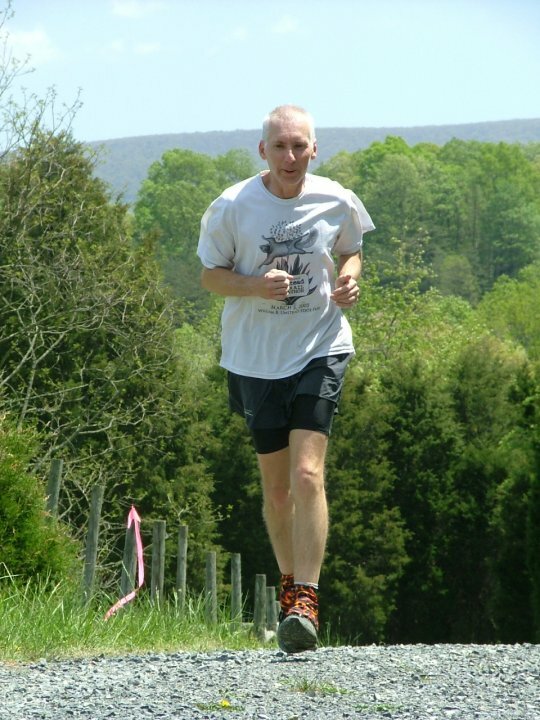 This is a link to a story I did about the Capon Valey 50K on May 6th 2006. I plan to have all my old stories posted soon so that anyone that hasn't had a chance to read any of them can find them all in one place. With the exception of a couple of stories that I did in e-mails, all of my stories have been posted at my friend Mike Day's website www.ncultra.org I have provided a link to Mike's site over in the links column. If you have any interest in ultrarunning, you should definitely check it out. I will continue to post any new stories there as well as on my blog.